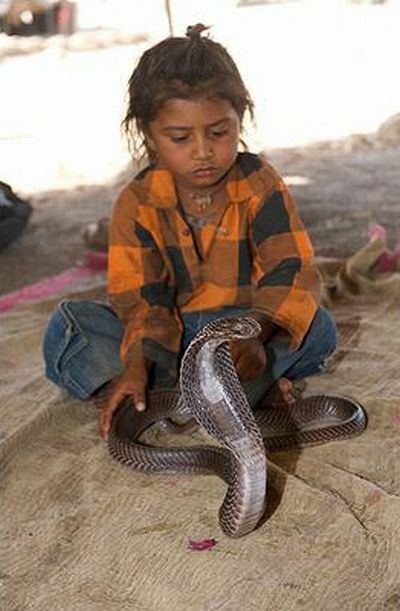 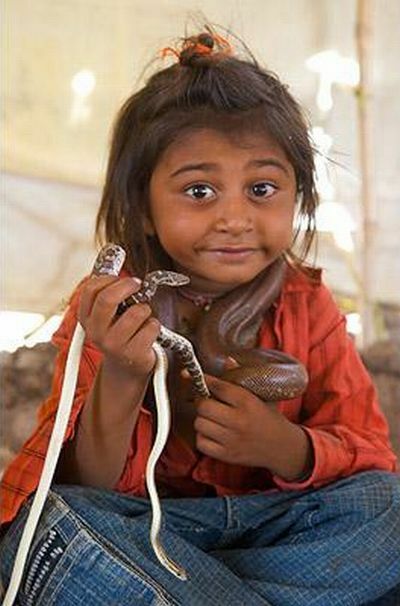 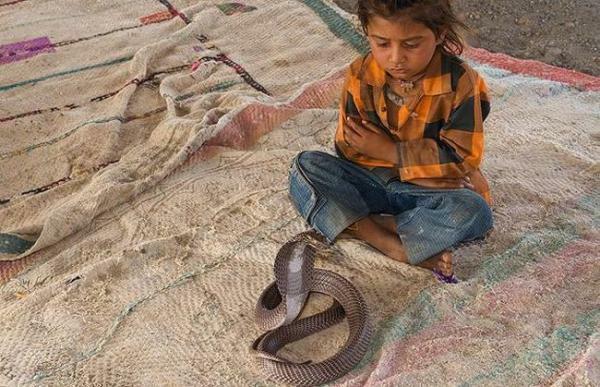 Actually, snakes and children can be good friends! 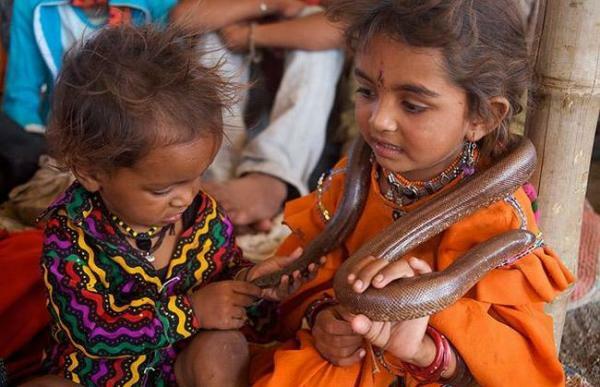 Very Good pics. 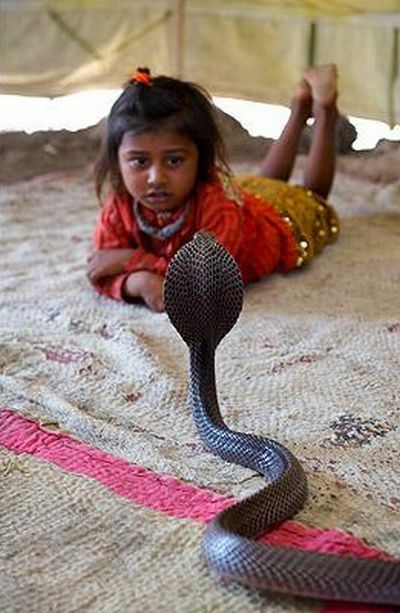 I am a documentary film maker. 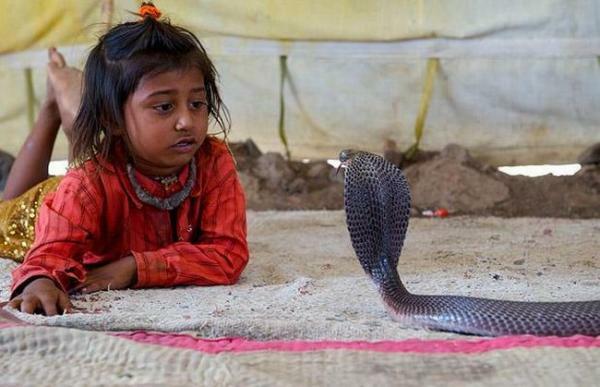 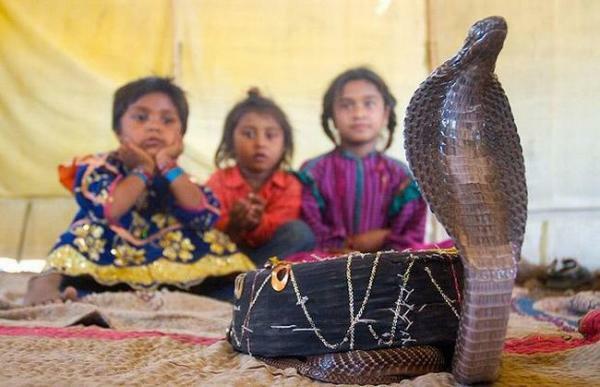 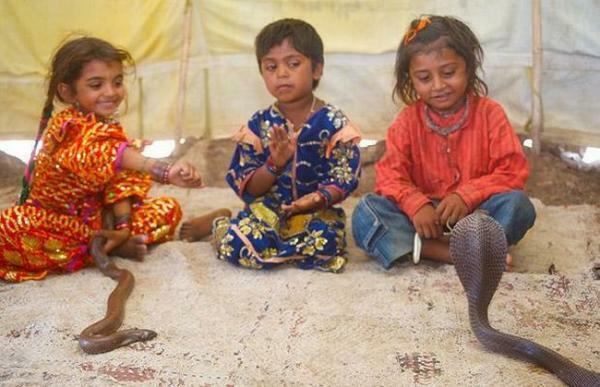 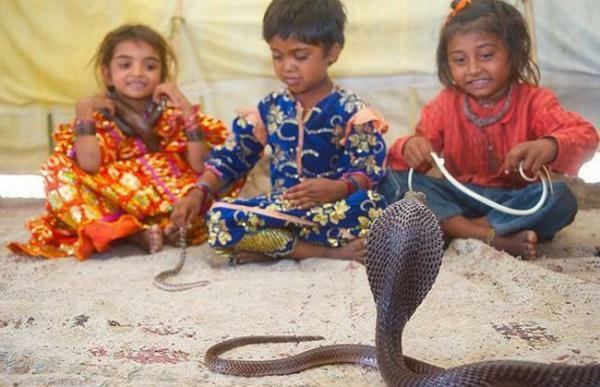 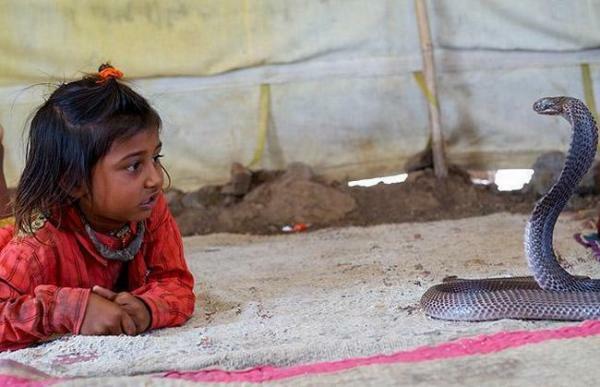 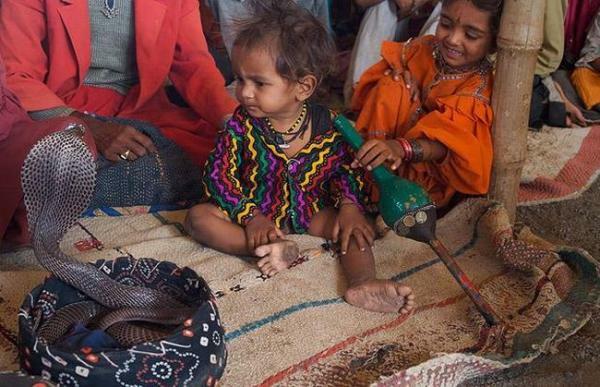 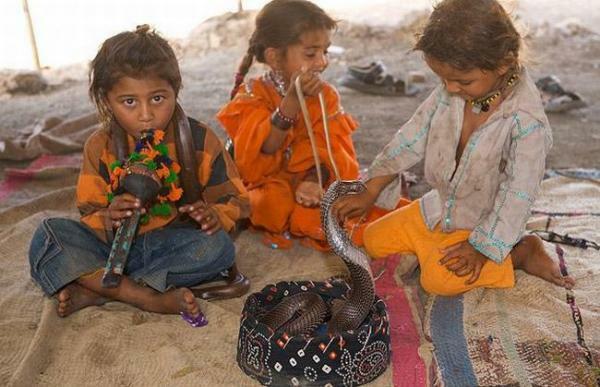 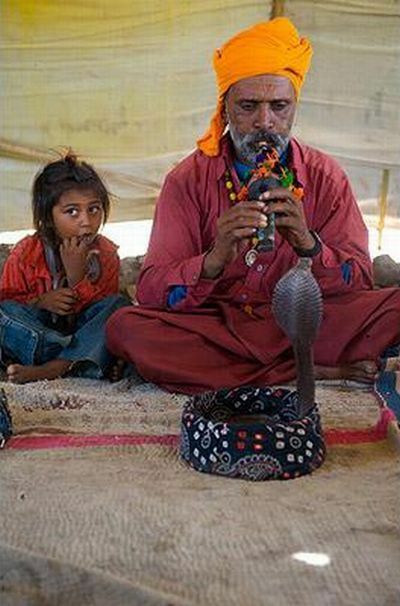 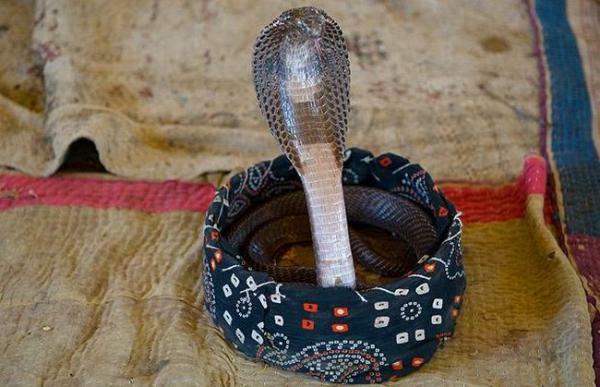 How can I get in touch with you to shoot a film with snake charmers.